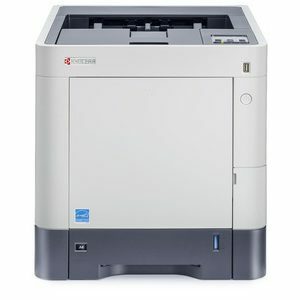 KDS Direct offers you a wide range of Kyocera colour printers to choose from in both A3 & A4 printing formats. Kyocera’s printers allow you to consistently produce high quality documents and ensure you always maintain a professional image for your business. Using the latest technology, a high-level of productivity is maintained even when printing complex graphic documents. Kyocera’s printers offer document workflow optimisation functionality as well as state-of-the-art data security from the client to the printer. 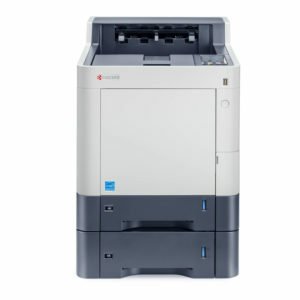 ECOSYS 35 PPM Colour A4 Laser Printer - Network, Duplex, 500 sheet universal paper cassette. 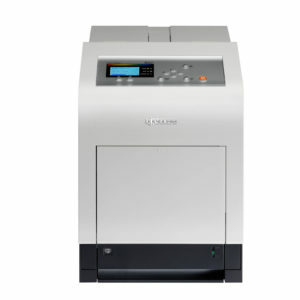 ECOSYS 30 PPM Colour A4 Laser Printer - Network, Duplex, 500 sheet universal paper cassette.